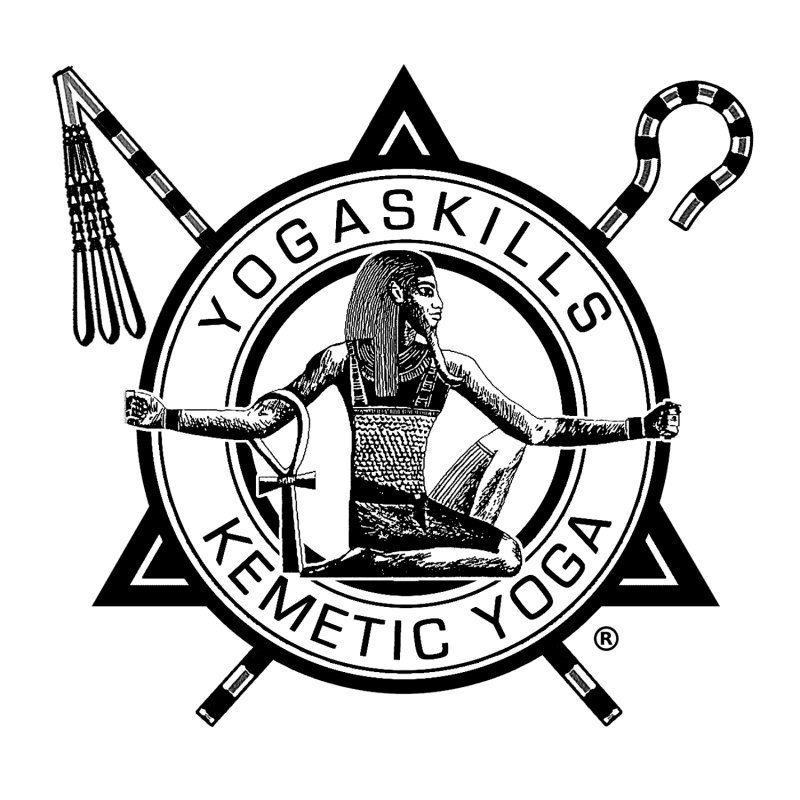 YogaSkills School of Kemetic Yoga offers Spring and Fall training programs for Kemetic Yoga Teacher Certification in Chicago. Our Teacher Training Program, led by Master Yirser Ra Hotep, is the only Kemetic Yoga certification course recognized by the Yoga Alliance and gives you the opportunity to become a YogaSkills Certified Kemetic Yoga Instructor with various options for specialization. 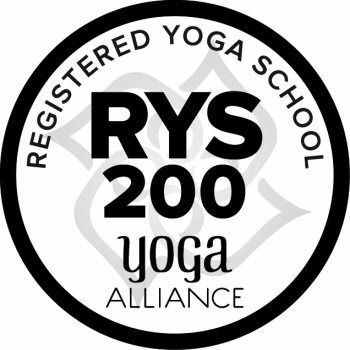 You will also be able to register with the Yoga Alliance at the 200 hour level. The master class schedule may be supplemented with weekly classes for chicago residents. Out-of-state students will have a self-study program to be determined with master instructor Yirser Ra Hotep. We also accept PayPal and offer several payment plans including Credit from PayPal. $495 deposit with 5 payments of $500.